Add all of the ingredients to your blender with enough water to allow it to blend, and blend. Pour the jam into a glass jar or similar. Store in the fridge. It should last for around 4-5 days. 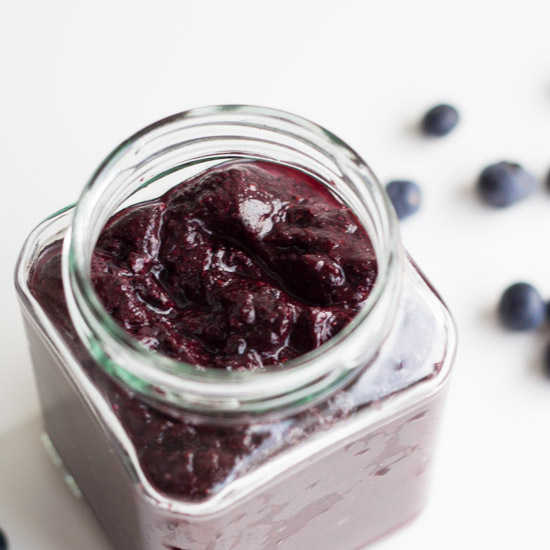 Use your next five minutes to make this Blueberry Chia Jam. 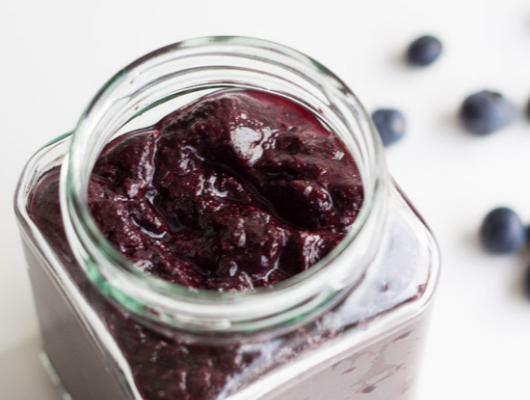 Blueberries, chia seeds and honey/maple syrup is all you need to make this recipe.